Cristiano Ronaldo is one of the most popular players in modern soccer history. Ronaldo, along with Messi, are true legends in the sport who are still playing for their clu and countries. This means that they can still break more records and set new standards in the sport like no one else did before. 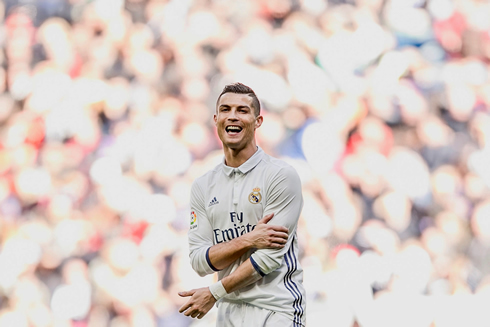 Cristiano Ronaldo, commonly referred to as CR7 by fans, is a reliable goal scorer who always manages to rescue his team when he's needed the most. He is known for scoring in almost every single game, from match winners to doubles, hat-tricks, etc. He scores with both his feet and head. The Portuguese superstar usually plays upfront in Real Madrid next to Gareth Bale and Karim Benzema, but it's from him that we can expect most of his side's goals. Sun Bets is a British bookmaker with the best odds in the industry and a powerful betting platform that users find easy to use. To join Sun Bets, all you need to do is register, confirm the account and load funds. You will automatically get a free bet. This is a great way to start. By using the free bet, you get a chance to learn more about the platform, how to place a bet and know whether the bookmaker can be trusted to settle bets quickly. More importantly, however, you get the chance to make real money without having to use your own funds. Using your free bet on CR7 bets is a great idea since the player always comes through. :: What to bet on? 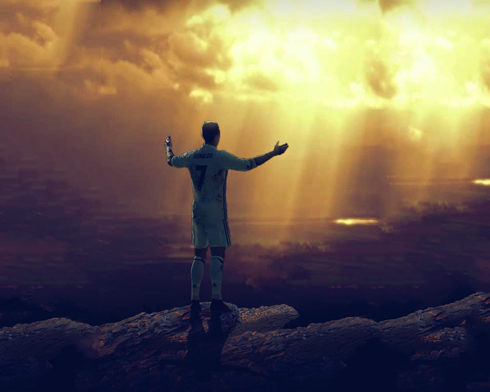 In a given soccer season, CR7 is always tipped to achieve a number of things. The first is the top scorer for both Real Madrid and La Liga. The second is to win the world player of the year award, Golden Boot and the Ballon d'Or. These are just some of the odds you can bet on with your free bet from Sun Bets. - Top Scorer: You can bet that Ronaldo will be the top scorer in La Liga in this current season. The odds are usually quite good. However, you would have to wait until the end of the season to get the results. You can also pit CR7 against other top scorers, such as Bale, Messi, Neymar and Suarez. For instance, you can bet on CR7 to score more goals than the Barcelona trio of Messi, Suarez and Neymar. - Score in a Game: You can use your free bet to place a wager on the next Real Madrid fixture. For instance, you can bet on Ronaldo scoring, the number of goals, as well as the type of goal, whether it comes from a kick or a header. - Hat-Trick: Ronaldo usually scores numerous goals per game, so a hat-trick is always a possibility when CR7 is playing. 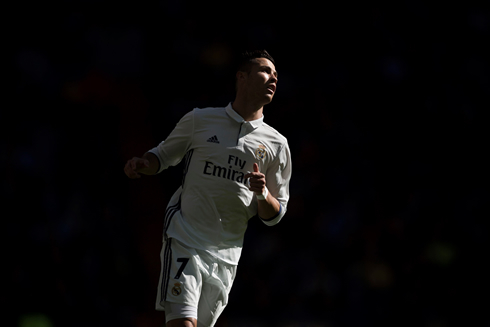 The possibility for a hat-trick is usually quite low, so you can make a lot of money by using your free bet on CR7. - Ballon d'Or: For the better part of the last decade, the FIFA Ballon d'Or has been going to two players. - Ronaldo and Messi. You can make money by betting on who will win the next Ballon d'Or award. Cristiano Ronaldo next game is a La Liga fixture for Real Madrid on November 19 of 2016, against Atletico Madrid. You can watch Juventus live stream, Atletico Madrid vs Real Madrid, Barcelona vs Malaga, Manchester United vs Arsenal, Tottenham vs West Ham, and Southampton vs Liverpool, all matches provided from our live soccer game pages.